A person that begins to do something with a good intention and eventually reaches an extreme point, lacks true discernment. His actions exemplify a latent type of egotism that is hidden beneath this behaviour; he is unaware of it, because he does not know himself that well, which is why he goes to extremes. This is why the Church was forced to put the icons high and, when the persecution passed, they brought them low, so that we could venerate them and honour the person depicted. 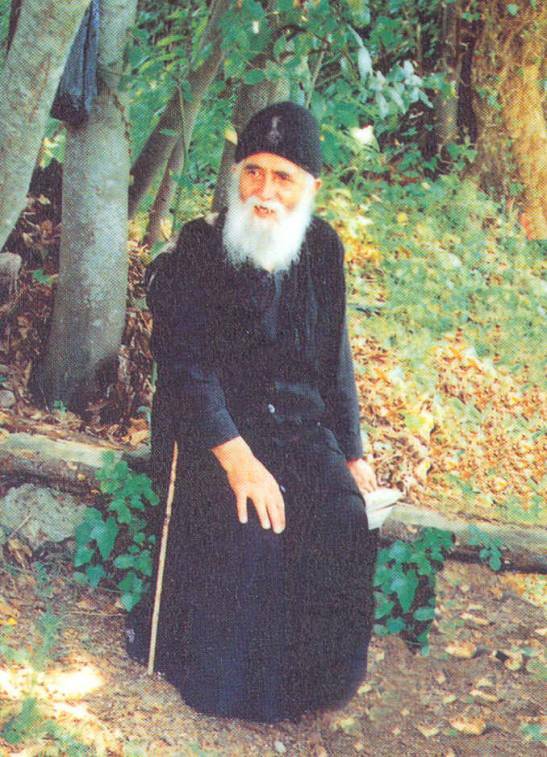 That blend of firm conviction with gentleness and understanding is something I really appreciate in Elder Paisios, and others such as Elder Porphyrios too. Thanks for posting this.